Mohammad Ali is regarded as one of the greatest boxers of all time. He remains the only three-time lineal heavyweight champion; he won the title in 1964, 1974, and 1978. Between February 25, 1964, and September 19, 1964, Ali reigned as the undisputed heavyweight champion. He is the only boxer to be named The Ring magazine Fighter of the Year five times. He was named Sportsman of the Century by Sports Illustrated and the Sports Personality of the Century by the BBC. Nicknamed “The Greatest”, he was involved in several historic boxing matches. Notable among these were the first Liston fight; the “Fight of the Century”, “Super Fight II” and the “Thrilla in Manila” versus his rival Joe Frazier; and “The Rumble in the Jungle” versus George Foreman. Ali was born January 17, 1942, in Louisville as Cassius Marcellus Clay Jr. His interest in boxing began at age 12, after he reported a stolen bike to a local police officer, Joe Martin, who was also a boxing trainer. Martin told the young, infuriated Clay that if he wanted to pummel the person who stole his bike, he had better learn to box. Over the next six years, Clay won six Kentucky Golden Gloves championships, two National Golden Gloves championships and two National Amateur Athletic Union titles. Just months after he turned 18, Clay won a gold medal as a light heavyweight at the 1960 Olympic Games in Rome, convincingly beating an experienced Polish fighter in the final. Thirty-six years later, he was given a replacement medal and asked to light the cauldron at the 1996 Olympic Games in Atlanta, something he said was one of the greatest honors in his athletic career. Clay turned professional after the 1960 Olympics and quickly won 19 straight fights. For many of them, Clay — then known as “The Louisville Lip” — would make a rhyme to predict in what round his opponent would fall. 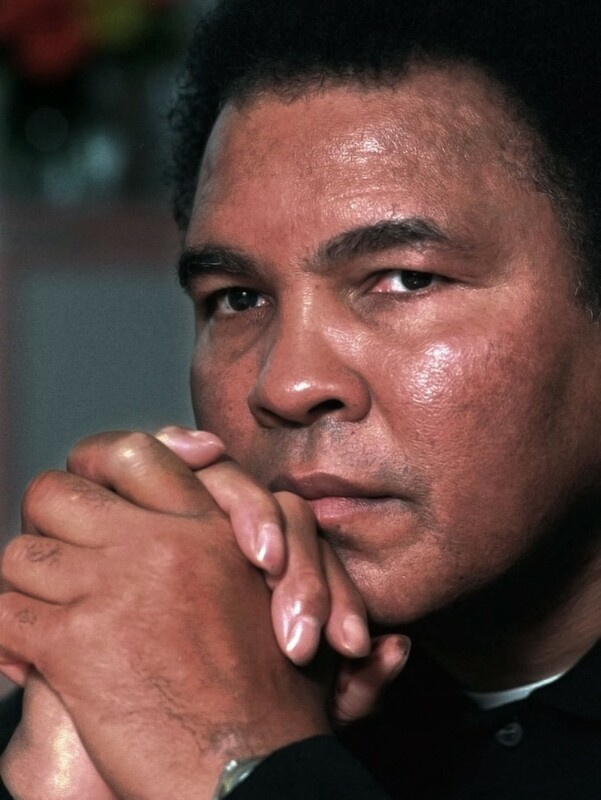 Muhammad Ali was outspoken about many political issues, including his opposition to the Vietnam War. 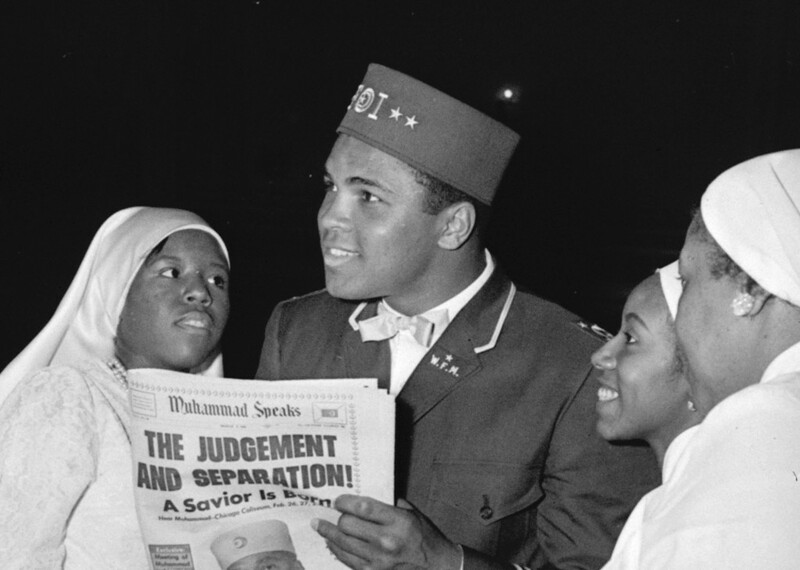 Ali was drafted in 1966 and called up for induction in 1967, however he refused to answer to his name or take the oath. This led to Ali’s arrest and conviction, later overturned on appeal by the US Supreme Court. In March 1967, one month before his scheduled military induction, Ali explained why he would not be enlisting to fight in Vietnam. 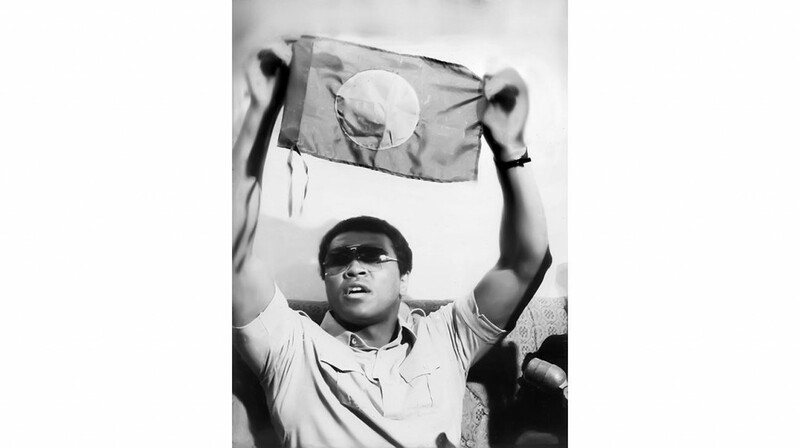 Muhammad Ali had visited Bangladesh on February 18, 1978 soon after the first Spinks fight where he had lost. He came to Bangladesh along with his wife for a five-day visit. He was taken to all the important areas and sites of Bangladesh from the tea gardens of Sylhet to the tiger-infested Sundarbans and the Chittagong Hill Tracts and the fabulous sun-soaked beaches of Cox’s Bazar. During the visit, wherever Ali went, he was greeted wholeheartedly by tens of thousands of fans. Ali was also awarded honorary citizenship of Bangladesh while the boxing stadium in Paltan was named after him. Ali had said he considered Bangladesh his second home. This meant Ali was a Bangladeshi like all of us. In a documentary, “Muhammad Ali Goes East: Bangladesh, I Love You,” Ali spoke of his wish to return to Bangladesh and build a home here. Ali said, “If I get kicked out of America, I have another home.” The people of Bangladesh could be a part of whatever Ali did and whatever Ali stood for. Parkinson’s made it impossible for Muhammad Ali to go that route physically after his boxing career was over, but he never let that stop him. 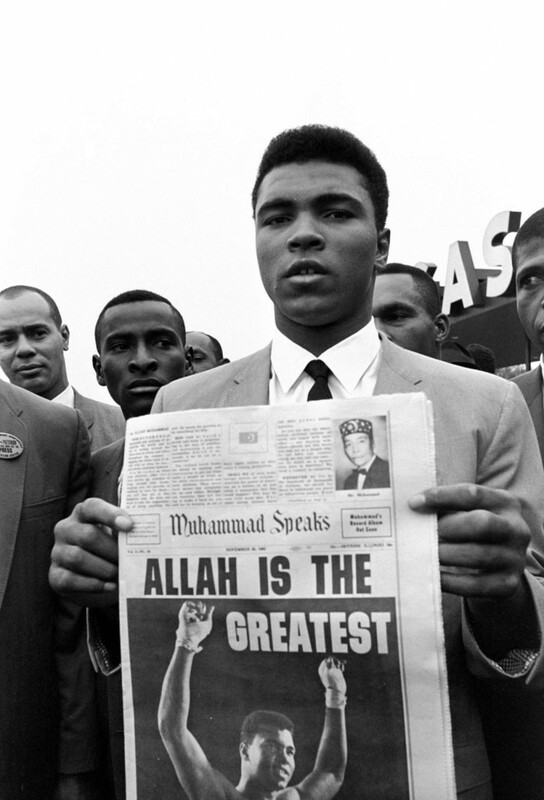 He continued to use his name and his power for good in parts of the world that embraced Ali because of his faith. He defied the United States government and traveled to Iraq in 1990 to secure the release of 15 U.S. hostages before the Gulf War, and just last year, he sent a letter to the Iranian government, asking them to release my friend Jason Rezaian, a Washington Post reporter, who was jailed on vague espionage-related charges. Rezaian was later released and he said the letter allowed him to cry tears of joy for the first time while in captivity. On June 3, 2016, Muhammad Ali died at 74. 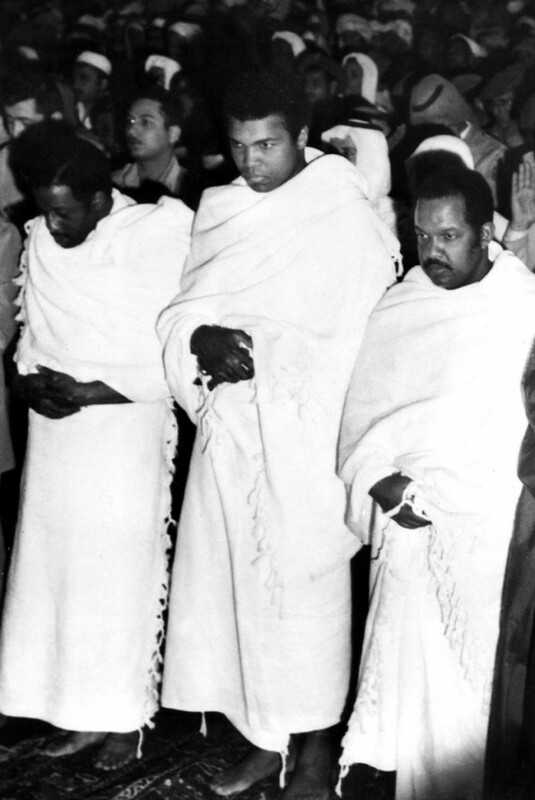 Freedom Hall, which was the location of Ali’s first professional fight in 1960, was where his Jenazah, a traditional Muslim funeral prayer service, was held. Muslims from all over the world descended upon Louisville for Ali’s Jenazah. Hearing “Jenazah” and “Allahu Akbar” (which is Arabic for “God is greatest”) uttered on American television in a positive light was surreal.